This useful clip-art collection provides you with a wide variety of detailed images for biology, earth science, anatomy, chemistry, general science, and more. 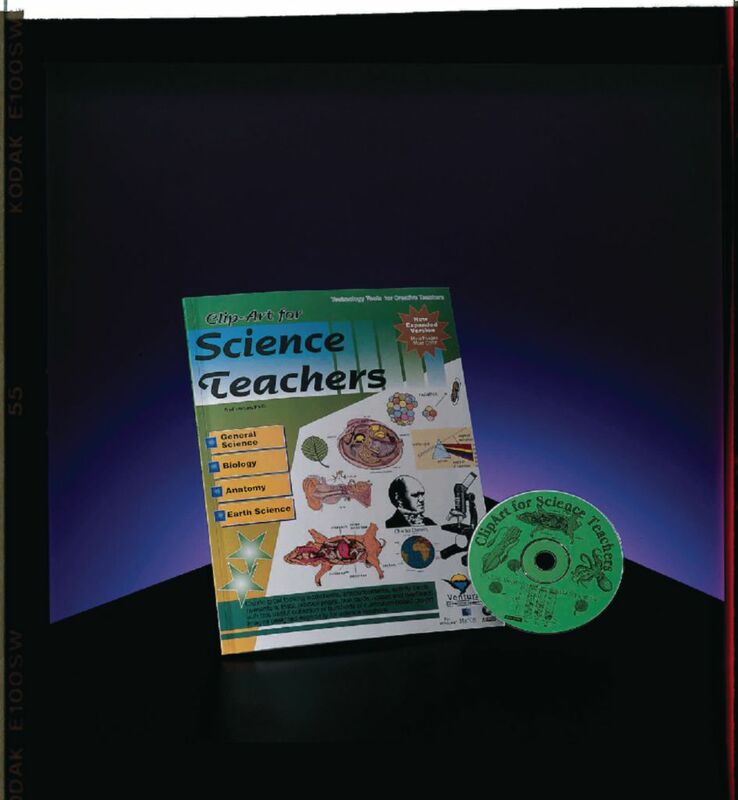 The images are stored in bmp, pcx, and pict formats and can be used with most word processing, photo-editing, and desktop publishing applications so you can easily and conveniently print them or cut and paste, or even directly import them to tests, reports, overhead transparencies, and worksheets. Paste some of these diagrams into teacher prepared materials and watch your students’ interest increase. It also includes a workbook on the CD to easily find all graphics.